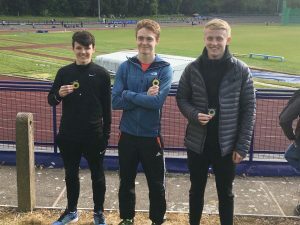 Performance off the day went to Josh Hale who improved his 300m time by 1.01 seconds finishing second in the Junior Boys category. 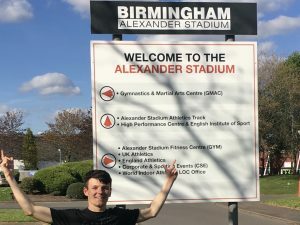 The Junior Worcester Warriors player aided his performance by running in spikes, completing technical sessions including sprint starts, and lost 1.5kg over the last seven days. His 37.46 clocking ranks him in the U.K. U15 Top 10. 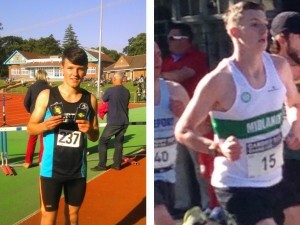 We are both hoping he gets selected for the English Schools finals. 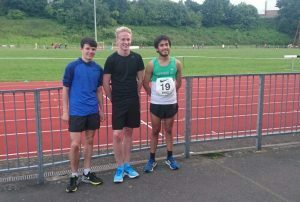 Callum Abberley also finished second in the Inter Boys 1500m running 4:02. He will be working on speed and technical aspects over the next three weeks in preparation for the Finals. A much slower start for him compared to last weekends race but more evenly paced.